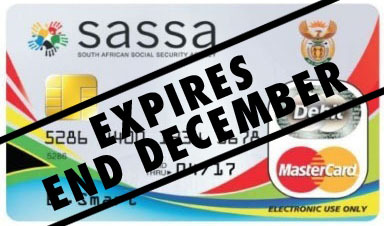 SASSA beneficiaries who still use the old white SASSA card should get the new gold SASSA card as soon as possible, but no later than 15 December 2018. 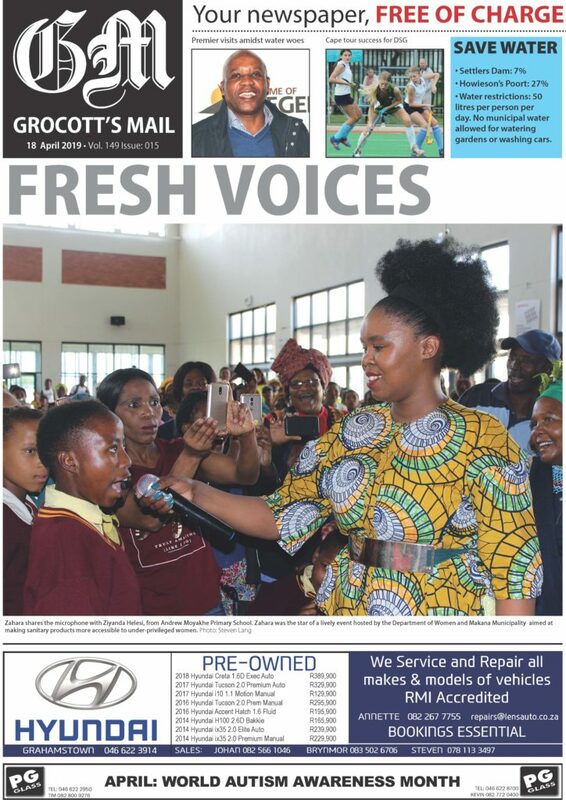 The old card will expire on 30 December 2018 and SASSA will not be able to deposit any payments for January into these cards, according to a statement from the SA Post Office. who have not yet switched to the new gold SASSA card. unlimited free swipes at all retailers to pay for purchases. instead of PIN to withdraw funds. deductions,” the Post Office said.